Executive Security maintain a full 24hr call out service for our business clients. We provide this service with technical assistance 365 days of the year to cover problems such as lock outs, damaged locks and broken, lost or stolen keys. We also provide a complete architectural ironmongery service that includes surveying, specifying and door setting for all of your ironmongery requirements, whatever they may be. Surveys can also be carried out the same day for one off doors or small projects. 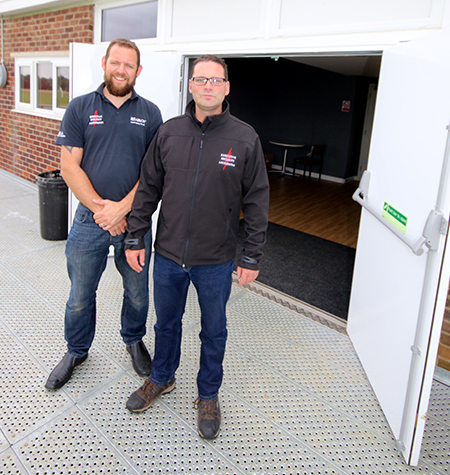 Without hassle, meetings can be arranged with your architects and building contractors for new builds and refurbishments and we are familiar with all the problems that relate to Listed Buildings, DDA and Fire Standards. Whether you require a simple lock change or a multi- user master key system, we can help you with whatever issues you are experiencing, all at very competitive prices. 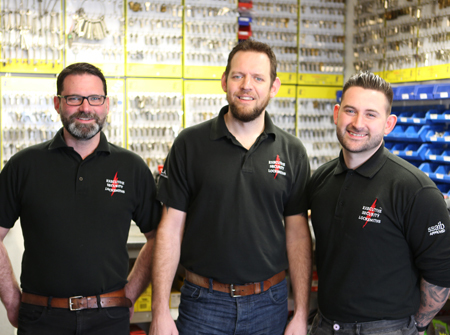 If you need advice on any lock please visit feel free to visit our showroom, or give us a call on 01865 980 522; we will be happy to help you.